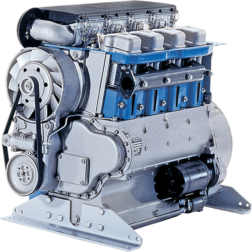 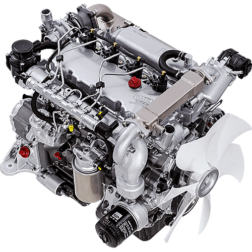 Hatz Diesel Engines – Quality German manufactured Diesel engines designed to last forever! 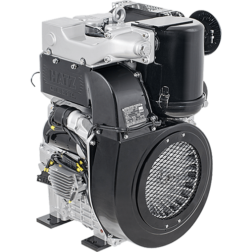 Hatz offers several ranges of engines, both industrial and non-industrial and offer unique solutions such as silenced air cooled engine options and vertical shaft diesel engine options. 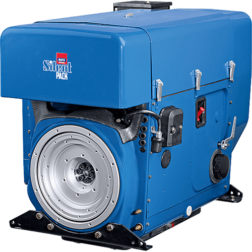 Hatz also offers a diesel generator range and will custom design engines in house in their Australian factory to comply with particular applications.